The layer-3-only Hyper-V Network Virtualization forwarding model implemented in Windows Server 2012 R2 thoroughly confuses engineers used to deal with traditional layer-2 subnets connected via layer-3 switches. As always, it helps to take a few steps back, focus on the principles, and the “unexpected” behavior becomes crystal clear. 2014-02-05: HNV routing details updated based on feedback from Praveen Balasubramanian. Thank you! 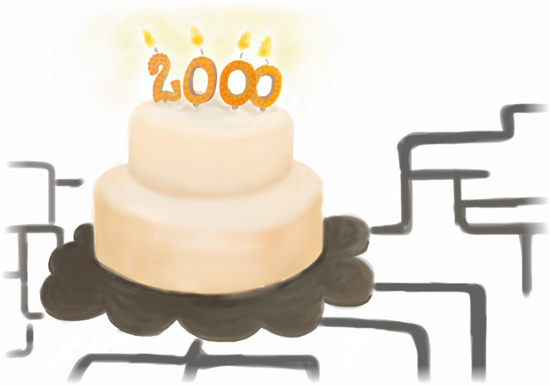 When I started blogging in 2006, I had no idea that I’d still be doing it 8 years later… and I never dreamed of writing my 2000th post (this one, according to my blogging platform). 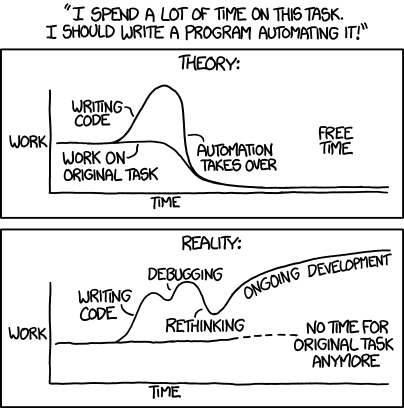 Just in case you've missed it: the ultimate explanation of DevOps, NetOps and other automation ideas. Load-based teaming and other methods of VM-to-uplink pinning used by VMware and other hypervisor vendors might be the best approach in traditional VLAN-based virtual networks. The situation changes drastically in the overlay virtual networking environment where the hypervisor sends all traffic from a single IP address, making multi-chassis link aggregation (MLAG) the best solution. For more details, read the Redundant Server-to-Network Connectivity Expert Express case study or register for the Building a Small Private Cloud webinar. Having “do we need ULA” blogologs with Ed Horley is great … and the best part of them is that we’re both right (aka: It Depends). OK, let’s try to quantify that last part. You could tell we had great fun with these topics: we spent more than half an hour on five slides. […] Having ULA for internal company communication and global IPv6 addresses for communication with the Internet will cause lots of issues with application guys since now application has to bind to specific IPv6 address for internal communications and another IPv6 address to go to the Internet. Numerous aspects of IPv6 may still be broken, but fortunately this is not one of them. Software-Defined Networking is clearly a tautological term – after all, software defined networking device behavior ever since we stopped using Token Ring MAUs and unmanaged hubs. Open Networking Foundation claims it owns the definition of the term (which makes approximately as much sense as someone claiming they own the definition of red-colored clouds), but I was always wondering who coined the term in the first place. Does uRPF Make Sense in Internet Service Provider Networks? Every time someone wonders about the viability of unicast reverse path forwarding (uRPF) as source address validation technique at the edge of an ISP network, someone else inevitably claims it can’t possibly work due to asymmetrical routing issues. Is the situation really so black-and-white? Is Open vSwitch Control Plane In-Band or Out-of-Band? A few days ago I described how most OpenFlow data center fabric solutions use out-of-band control plane (separate control-plane network). Can we do something similar when running OpenFlow switch (example: Open vSwitch) in a hypervisor host? TL&DR answer: Sure we can. Does it make sense? It depends. IPv6 to a network engineer is like Communism to a Marxist. It would come in such a distant future that it would be in a form we can barely picture accurately. […] So my money is on NAT444, at least in the US.